Pegasystems today launched the Pega Digital Experience API, a set of design and application development capabilities that are designed to give organizations the tools to deliver superior digital experiences on any web or mobile channel. 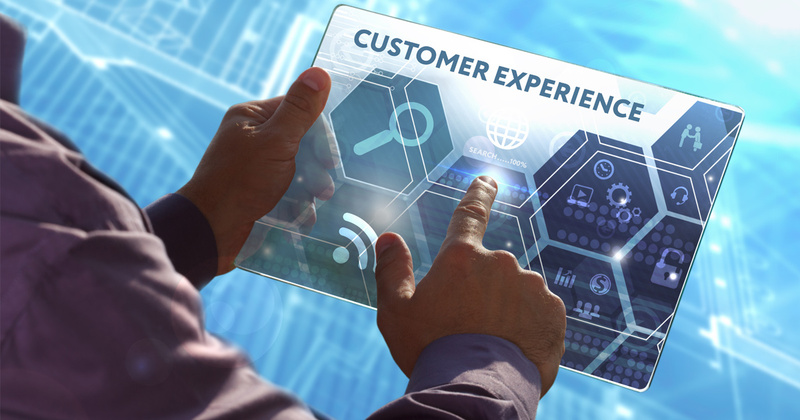 “The challenge today is that organizations are trying to make this trade-off between two things that are really, truly creating digital experiences,” says Sid Misra, senior director of product marketing at Pegasystems. “One is around creating these brilliant, elegant front-end experiences for their customers to experience their brand, but at the same time they need to make sure that these front-end experiences can actually talk back to their back-end processes and critical systems so that the whole experience is seamless. The Pega Digital Experience API enables developers to do four key things: (1) integrate with leading design technologies, (2) enhance and extend existing interfaces with micro front ends, (3) design effective and elegant interfaces with prebuilt templates, and (4) build seamless mobile apps. First, developers that prefer to use other user interface (UI) frameworks can leverage open APIs, allowing them to use Pega design capabilities as a representational state transfer (REST)-enabled service to power their preferred front-end UI framework. Second, developers can embed responsive UI components directly into existing web pages or mobile apps. Third, users can create responsive web and app designs. Users have access to reusable digital components that seamlessly plug into existing digital ecosystems, as well as a drag-and-drop interface that allows for UI customization without the need for code. Twelve out-of-the-box templates are included, and users can create additional templates. Finally, users can build mobile applications complete in Pega, embed Pega into existing apps, or seamlessly connect native mobile apps to Pega APIs.